I found out about this book through an Audible editor’s recommendation podcast, and I’m so glad I did. 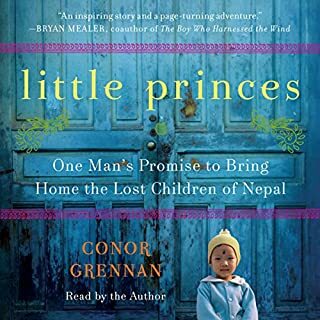 This is a great story for anyone who enjoys travel, adventure, learning about different cultures, and is an amazing story of optimism and hope. Written in a humorous, down-to-earth voice, and with great narration by the author, I’m going to recommend this to both of my book clubs! (And pretty much everyone else I know). A great read/listen! I chose to read this memoir after being intrigued by listening to the fictional novel “The Girls” (Emma Cline) and hearing that it was based on the story of the Charles Manson cult. This true story was much more robust than the fictional novel, and Dianne’s story of growing up a free-range child of hippie nomads was heartbreaking and hard to imagine for someone with over- protective parents. These books are my first introduction to the story of Charles Manson and his cult, and the psychology of these relationships is fascinating. 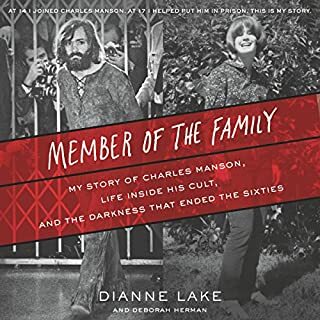 This book doesn’t focus on the gory murders that Charles Manson is known for- mostly a story of how an ordinary girl from an unstable family came to join a famous cult, and how she found herself, overcame her demons, and triumphed as a human being. I do think that a younger professional reader narrating this book would have transported the listener more authentic ally into the life of young Dianne, but also appreciate that she may have wanted to tell her own story. I will definitely be recommending this book. 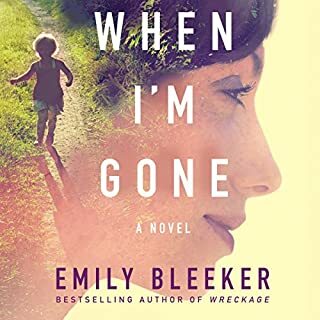 There’s a certain human connection that happens when you hear a personal story spoken aloud, and that made this memoir even better than if I had read a hard copy myself. Maybe it’s the honesty and inflection behind the words, and the Long Island accent that is emphasized in certain parts. 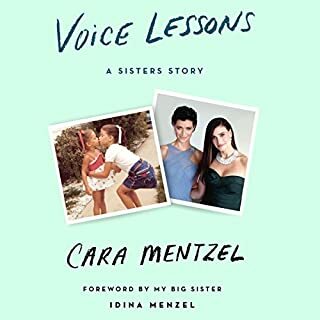 Other audiobook bonuses are the foreward read by Idina (Dee), the interview with both sisters at the end, and the duet that they sing of “Never Never Land” – from Peter Pan, which is referenced in the book as the first musical theatre performance that the sisters ever saw. ‘Voice Lessons’ explores the complexity of a sibling relationship like any other, with the added fun of a glimpse here and there into the celebrity life. The perspective of this story told by Idina’s little sister (and biggest fan) is a unique one, and those who were kids in the 70’s and 80’s will relate to all the pop culture references. You don’t have to be a die-hard Idina fan to like this book (though if you are, it’s an obvious must-read!). If you enjoy stories about family, and you’re curious about what it’s like to live a ‘normal’ life with a ‘normal’ job, while the sibling you grew up with is frequently in the media with hit plays, hit movies, and hit songs, then this book is for you! I loved the characters and the humour in this story, and always enjoy novels with a mystery woven in! 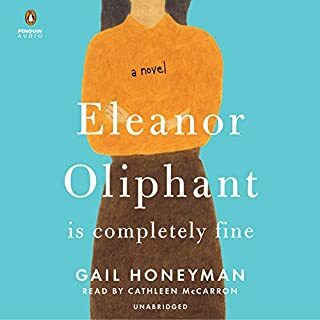 A great read - I was drawn in to Eleanor's world and enjoyed every minute of it! I think fans of 'The Rosie Project' would really like this book. An enjoyable novel with likeable characters and a plot line that surprises the reader as it unfolds. Fast-paced, but not ridiculously so. Some of the modern slang and phrases seemed a little out of place, and at times I felt like the character development could have been deeper, but overall, I liked it! Best-selling author Philippa Gregory introduces one of her most unforgettable heroines: Katherine of Aragon. Daughter of Queen Isabella and King Ferdinand of Spain, Katherine has been fated her whole life to marry Prince Arthur of England. When they meet and are married, the match becomes as passionate as it is politically expedient. But tragically, Arthur falls ill and extracts from his young bride a deathbed promise to marry his brother Henry, become Queen, and fulfill their dreams and her destiny. 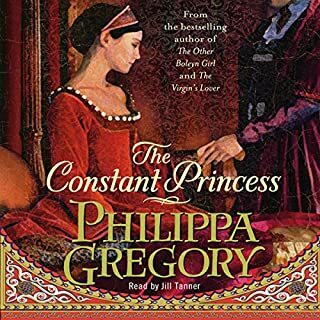 This was not as easy to read as other novels like The Other Boleyn Girl, but I was interested in learning about Queen Catherine, so it was able to keep my interest till the end. An interesting story, with a good mystery. 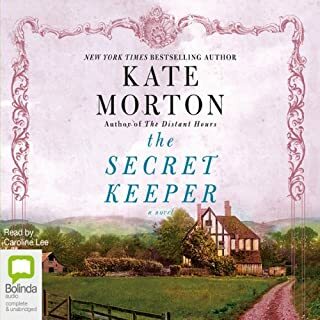 This was my first Kate Morton novel, and I thoroughly enjoyed it. The story unfolded at a nice pace, and there was enough detail to allow readers to get to know the characters and get a feel for the locations, but not so much that it got in the way of the mysterious plot. I liked how the author kept me guessing about Dorothy's story until close to the end, when the the pieces finally came together. I'd definitely recommend this book to a friend! 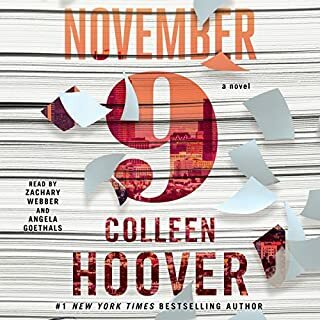 Good mystery - great characters! 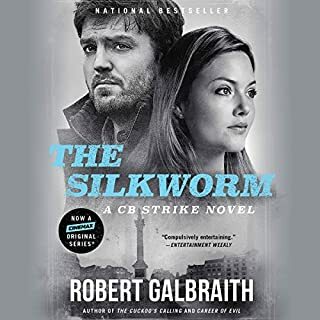 I find the Cormoran Strike novels interesting enough to listen to, but I wouldn't rave about the story lines. However, I absolutely love the characters, which has kept me reading the series. I'm now going to have to read the next one to see what is in store for Cormoran and Robyn! Born poor and hydrocephalic, Arnold Spirit survives brain surgery. But his enormous skull, lopsided eyes, profound stuttering, and frequent seizures target him for abuse on his Indian reservation. Protected by a formidable friend, the book-loving artist survives childhood. And then - convinced his future lies off the rez - the bright 14-year-old enrolls in an all-white high school 22 miles away. Bought this on a whim and really enjoyed it! I'm an adult that enjoys the occasional YA novel. 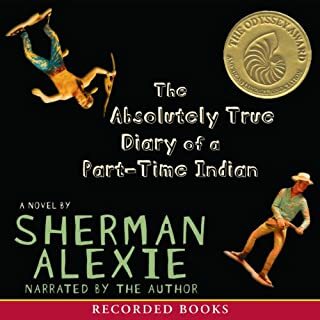 This story was sweet, funny, and sad - the first book I've read about modern life on a reserve. Would definitely recommend it to others.